Our custom rug program lets you design your own Dandelion Wool Rug, so you can choose the color and size that's just right for your space. Our custom rug program lets you design your own Moroccan-inspired Trellis Rug, so you can choose the color and size that's just right for your space. Each rug is hand tufted of 100% wool. We love the muted tones and hazy effect of our Painted Ikat Wool Rug. Its desert landscape-inspired pattern is printed by hand onto wool for a washed and over-dyed look. Our custom rug program lets you design your own Abstract Rug, so you can choose the color and size that's just right for your space. The abstract pattern in our Verve Rug captures the feeling of motion, with a blur of color and variegated stripes. 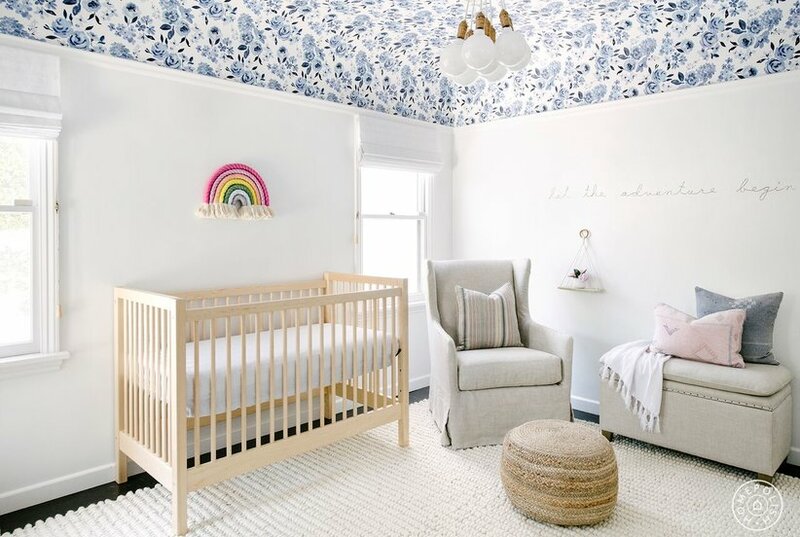 Made of durable nylon for less shedding, our Cloudscape Rug beautifully captures the ethereal look of cloud cover with its watercolor-like design. 100% nylon. Rug thickness: 0.5". Printed. Our distressed Flourish Rug reinvents the classic floral with pops of blush and copper. It blends wool with velvety viscose for a hint of subtle shine. 55% wool, 45% viscose in Platinum. Whoever said you can't score huge deals on area rugs or flooring for your home have obviously never shopped The Home Depot's Spring Black Friday sale. 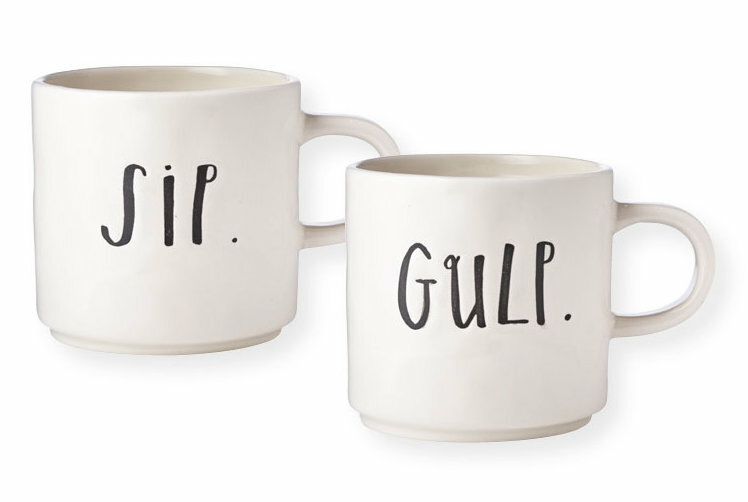 From now until 4/14, take advantage of discounted prices (we're talking up to 25 percent off!) on area rugs, tile, wood/plank, and laminate flooring for an easy and affordable update. Scroll down to see what must-haves you should be buying. Part of our Distressed Heirloom collection, the Pharaoh Rug's luxe, hand-knotted feel is paired with a modern design inspired by ancient Egyptian carved patterns. Facebook marketplace may not be the first service you think of when it’s time to start shopping around for a new couch or rug, but maybe it should be. This pro filled her new home with discounted finds from Facebook Marketplace—and she’s sharing her tips and tricks to getting the best deals. Want your house to look clean, even with messy kids and pets? 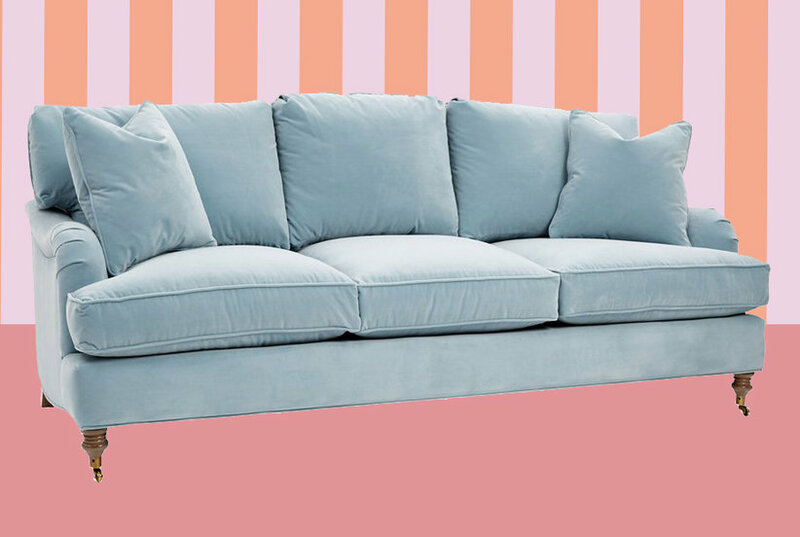 These stain-resistant sofas and machine-washable rugs will make your whole house look cleaner than it is. Shh...your secret is safe with us. 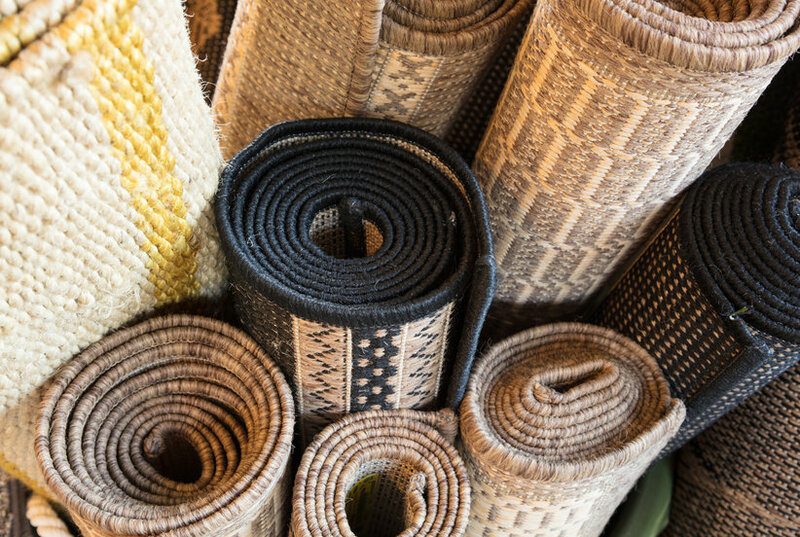 Anyone tired of trekking to the nearest rug store will be happy to hear that the best places to buy rugs online transfer the convenience of shopping online to the furniture world. 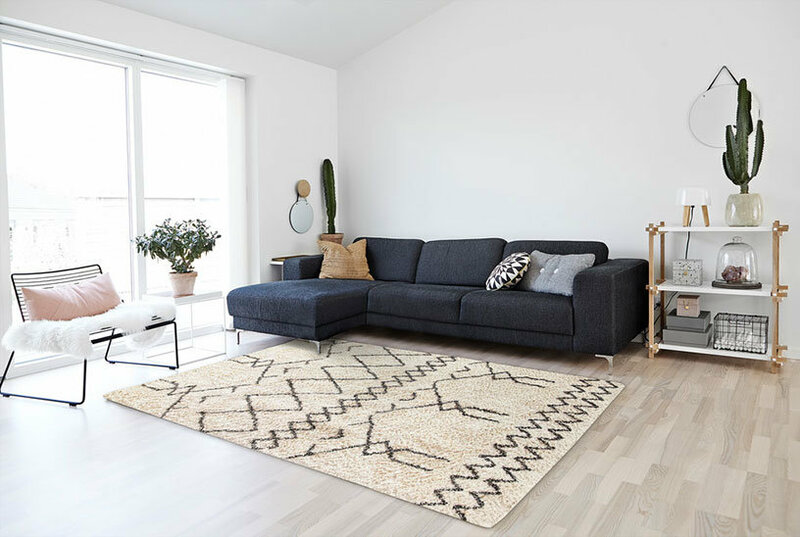 If you’re willing to trust this major décor decision to the internet, there are some excellent online rug stores where you can find affordable rugs that look great, too. Real Simple reviews Casper's new humidity-fighting duvet insert made of a combination of fluffy down, lightweight cotton, and a layer of merino wool. The Bay-area ceramicist, Rae Dunn, crafts a distinctive line of kitchenware that sells out shockingly fast. 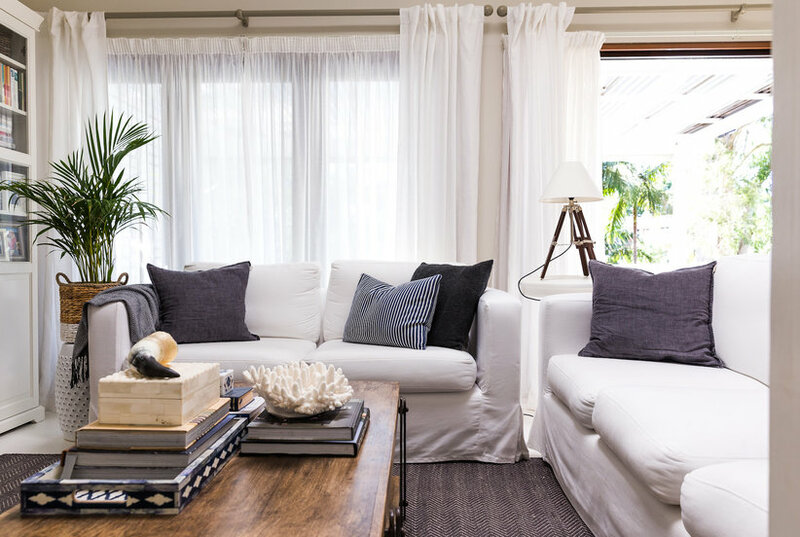 From a curved ceiling to a living room rug, check out an LA interior designer's home design ideas that make patterns way less intimidating. 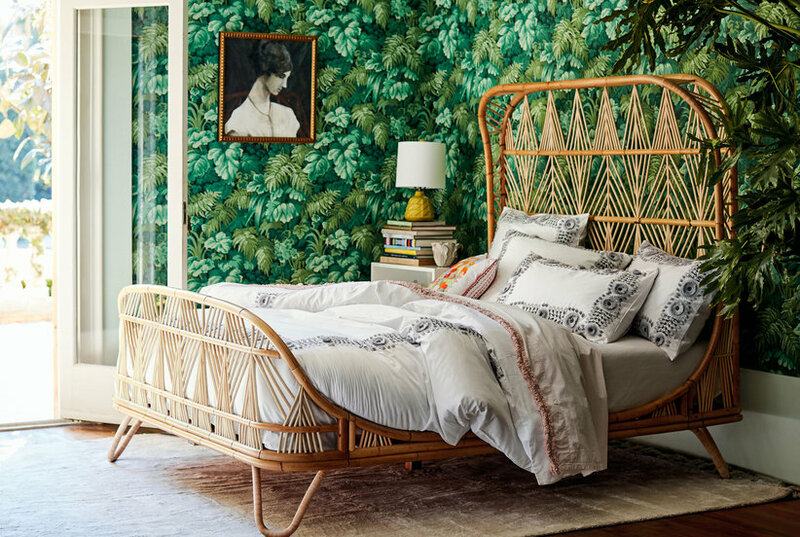 Anthropologie’s spring home collection has over 1,000 new items. We’re swooning over the bedding, dishware, lamps, rugs, planters, and more. 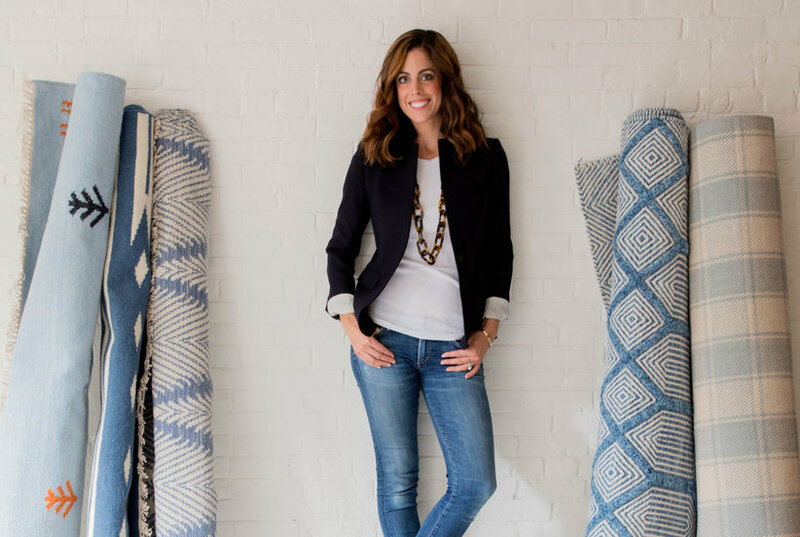 Designer, blogger, and author Erin Gates's new rug line is now available on Amazon, Overstock, and One Kings Lane at affordable prices. Options include large and small rugs for indoor and outdoor use in a variety of colors and patterns that will look beautiful in any home. 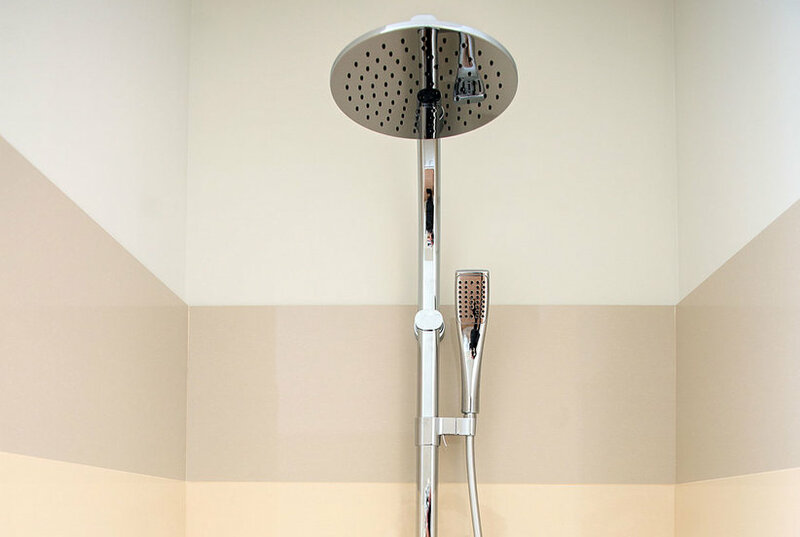 Most exposed pipe shower systems consist of a shower knob, visible pipe to the showerhead, and the showerhead. Sometimes, a handheld showerhead or other attachment is also included. The whole system mounts on the wall of the shower, putting the internal workings of the shower on full display for a subtly rugged, industrial look. Where to buy everything from rugs, to throw blankets, to candlesticks online. Here are our 13 favorite affordable home decor stores. 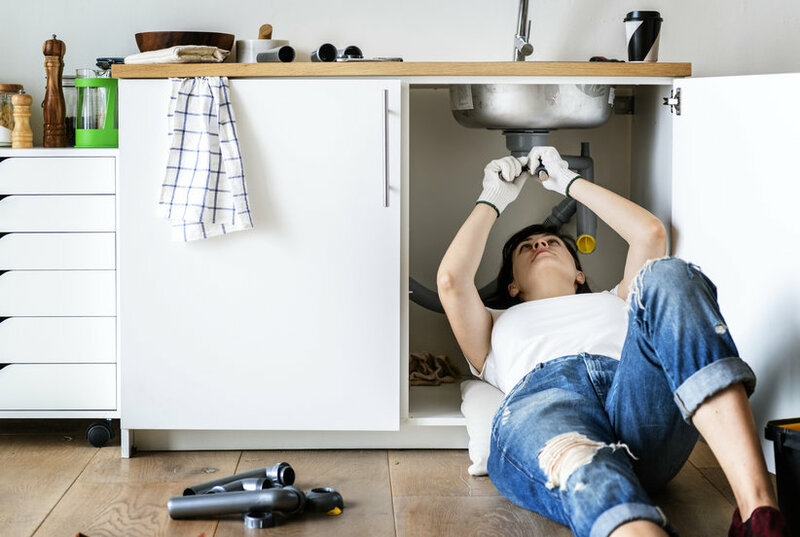 How do you know which household projects you can tackle yourself and which you should leave to the experts? We contacted a few professionals to find out. Our take on Art Deco's geometric design, the Optic Lines Rug brings the art of illusion to your floor with a modern print that's handwoven from a blend of velvety viscose and durable wool. Warm up any room from the ground up with our ultra-plush Glam Shag Rug. Its thick, high-pile texture offers sink-in softness underfoot, while hints of metallic give it visual depth. Our custom rug program lets you design your Reef Jute Rug, so you can choose the color and size that's just right for your space. Based on a weaving by one of our designers, our abstract Foliage Rug recalls cascading vines in an array of tones. Handwoven from a durable mix of natural jute and dyed wool, our Bauble Rug gives the classic jute rug a modern makeover with color and subtle play on matte and shine. Inspired by the colors and contours of molten metals, our Foil Diamonds Rug's viscose fibers add lustrous shine and soft texture to its durable wool base. 53% wool, 37% viscose, 10% nylon in Platinum.